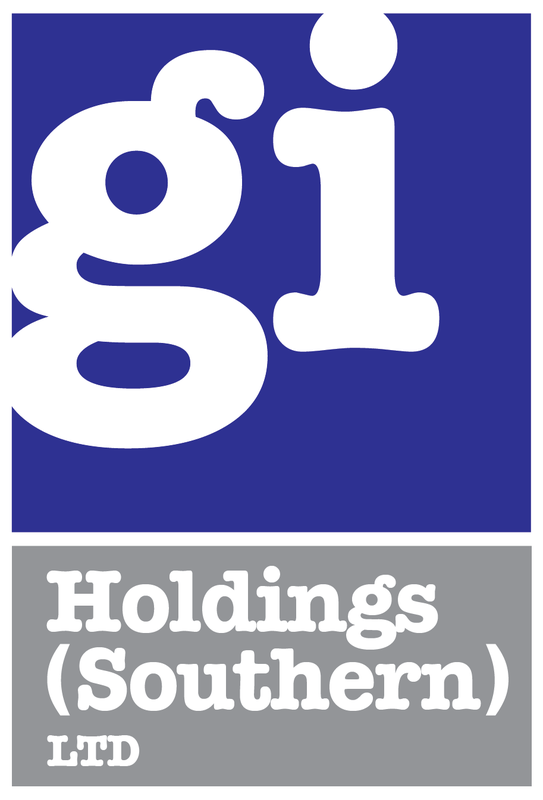 GI Holding's Road Markings division are commissioned by councils, civil engineers, businesses and schools as well as private individuals. 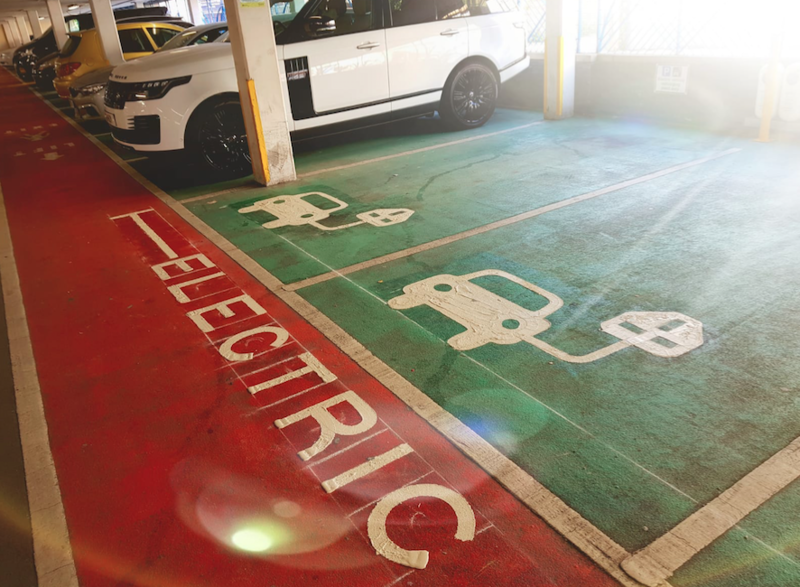 From a small play area to a major roadway, our experienced team of technicians complete the job quickly, safely and within budget. We offer a professional and reliable service of road sign surface coatings (both application and removal of) serving customers across Hampshire and the south coast. 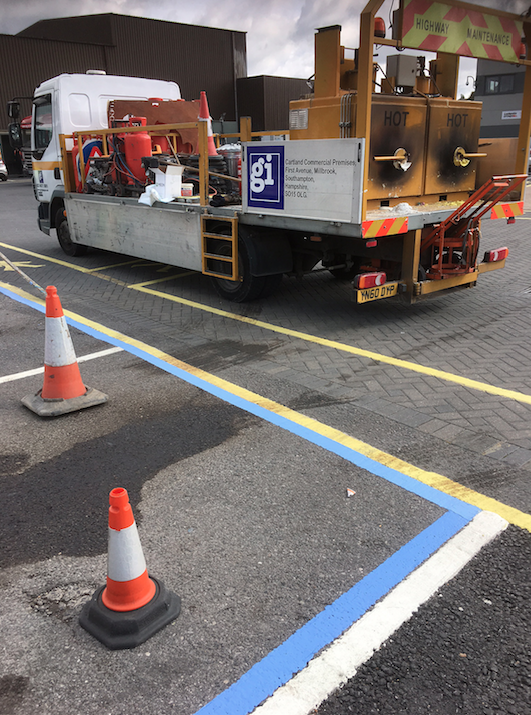 Contact the GI Road Markings team for an on-site meeting or quotation today. Visit our dedicated GI Road Markings website to find out more about our services and team.